Google warned its users about a number of popular extensions on Chrome web store that are accused of collecting sensitive user data. These Popular extensions that Collect your data is an alarming news. An analyst described Google Chrome Data Collection as a huge spyware campaign. This spyware was discovered by Andrey Meshkov, Co-founder of Adguard who told that the data collection geta started when a victim is logged into their Facebook account. The irritating Chrome extensions, downloaded hundreds of times starts collecting data immediately after the browser starts up. The data which is actually targeted includes posts, sponsored posts, tweets, YouTube videos and other adverts which a victim has seen. This data is collected and sent to third party firm named Unimania which later on sells into other parties for revenue generation. Relating to Meshkov’s findings, the information collection promotion affects Android applications along with extensions when it comes to market Google Chrome net that is leading web browser. Adguard revealed that there were four Chrome extensions that collected user data and shared it with third party advertiser. 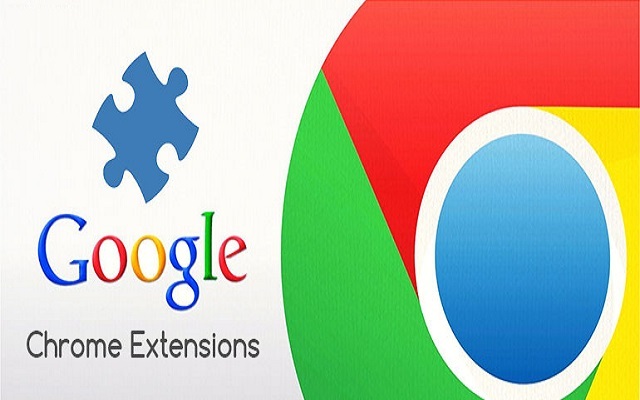 The extensions were used by around 420,000 Google chrome users. Among these extensions, the most popular was “video downloader for Facebook” which was downloaded by more than 170,000 users. Beware of these above-mentioned extensions!